Canton Orthodontist | Braces are all we do! Omerza Orthodontics is honored to serve the families of the Canton area. We are conveniently located near Belden Village with easy access from I-77, route 687 and route 215. 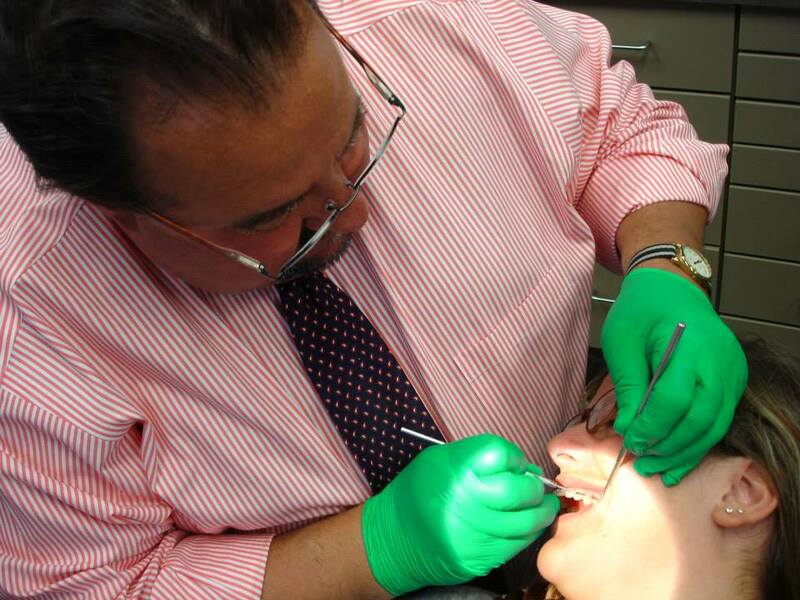 Our mission is to provide affordable, high quality, orthodontic care in a personable and comfortable environment. Using modern digital imaging and the latest in orthodontic technology, we help children and adults achieve the smile they always wanted. 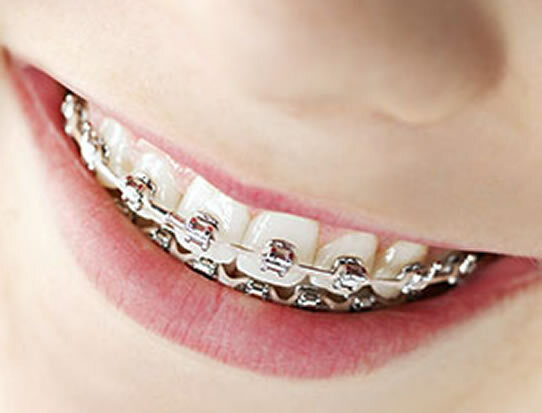 We understand that orthodontic treatment is a significant financial commitment. To make treatment affordable for all our patients, we offer a variety of financial options, including interest free financing and no money down payment options. Dr. Omerza received his D.D.S. and certificate in orthodontics from The Ohio State University College of Dentistry and a Ph.D. from The Ohio State University Department of Cell Biology, Neurobiology and Anatomy. We can straighten your smile on your terms, whether you are looking for traditional metal or clear ceramic braces or would like to straighten your teeth with clear removable appliances like Invisalign or Clear Correct. 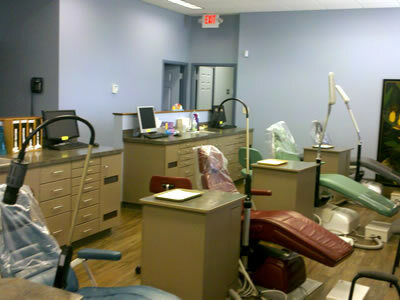 We offer sevices that will fit your esthetic needs. We use the most advanced techniques and the most comfortable appliances available for patients of all ages. Using modern digital imaging and the latest in orthodontic technology, our friendly and knowledgeable professionals are ready to make your orthodontic experience extraordinary. 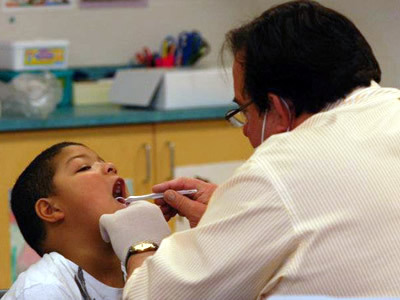 We continually monitor the oral hygiene of each patient and help with any special needs. If you want timely treatment in a friendly and comfortable environment using the most up-to-date techniques, then plese contact us today. We offer free initial consulting along with complimentary follow-up appointments until treatment is started. We offer a 5% discount on treatment, after insurance, on treatment that is paid in full. Family, Military, Dental Professional, and Easier treatment. 25% down payment and the remaining balance divided into monthly payments over the estimated treatment time. We are pleased to offer our patients CareCredit, North Americas leader in patient payment plans. CareCredit lets you begin your treatment immediately – then pay for it over time with monthly payments that fit easily into your monthly budget. Click Here to apply online for your CareCredit card today. As a courtesy we do file your insurance for you.